Off-road enthusiasts want to be guided through desert or forest with ease and often try to use apps on their phones only to find that cell service is often compromised. 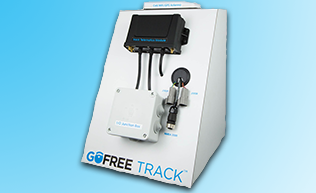 That problem is solved by Rugged Routes, a company that produces high-resolution satellite maps loaded on an SD card designed exclusively for Lowrance GPS devices. The map can be adjusted to show full-width vehicle forest service trails, 50-inch track OHV trails or 24-inch track motorcycle trails — all with colored trail ratings. The map can also display hiking trails, group campsites, group campgrounds, equestrian campgrounds, individual campsites and mountain peaks. The map can also display Bureau of Land Management roads and boundaries and U.S. Forest Service routes and boundaries in addition to nearby highways. San Bernardino National Forest, Calif. The maps start at $99 and can be purchased at RuggedRoutes.com. 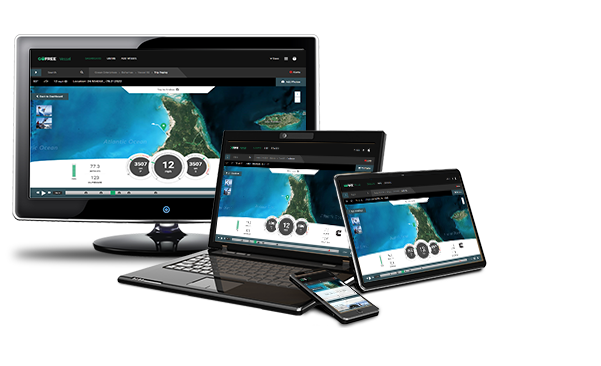 A map is also available for you to download and demo the product. The Funtreks Guide maps by Rugged Routes expand upon Funtreks GuideBooks available at Funtreks.com. Unlike the Funtreks gpx maps, Rugged Routes features the trails in the book, plus the surrounding roads and trails with the entire book paraphrased in the map. When you select a way-point or trail-head, it will show you additional information from the book. All the trails are color coded according to trail difficulty, and it’s displayed on hill-shaded satellite imagery. 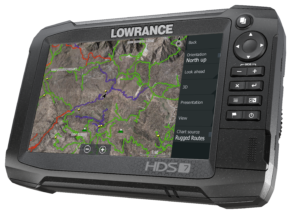 Lowrance GPS units are also available for purchase at RuggedRoutes.com. 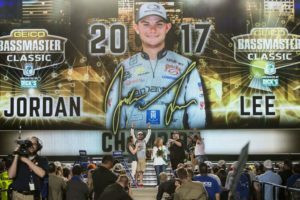 Congratulations, JORDAN LEE, BASSMASTER CLASSIC 2017 CHAMPION Click here for Final 2017 Classic results. We are especially proud since Jordan is a long-time Lowrance and Insight Genesis user.